Thank you Jamie for your post. This is an interesting full moon. It falls over my natal Mars which is the ruler of my MC and it’s at 7 degree from IC, Uranus is also making a trine to natal Sun in Virgo. I haven’t felt anything strongly yet…. no tension or uncertainty ….Should I understand that they are business related as Mars rules my MC? 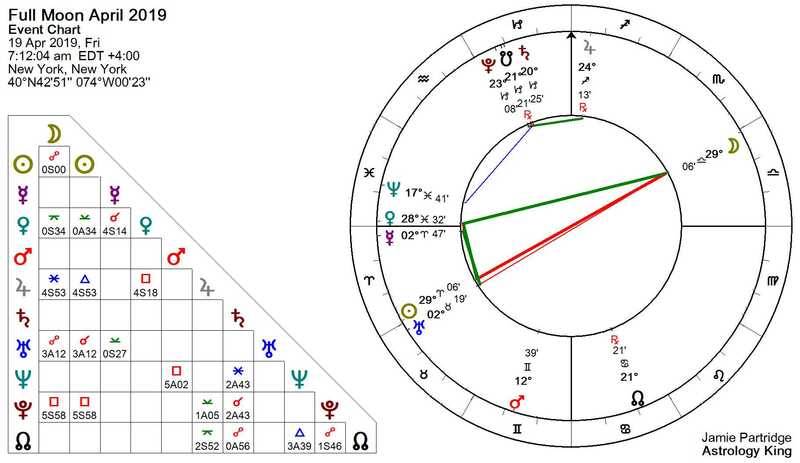 Could it also bring freedom or change from uncertainty or tension related to work/ career as Uranus tribes (still a couple of degrees) my natal sun?